Common Admission Test (CAT) is an online computer-based exam held in India. 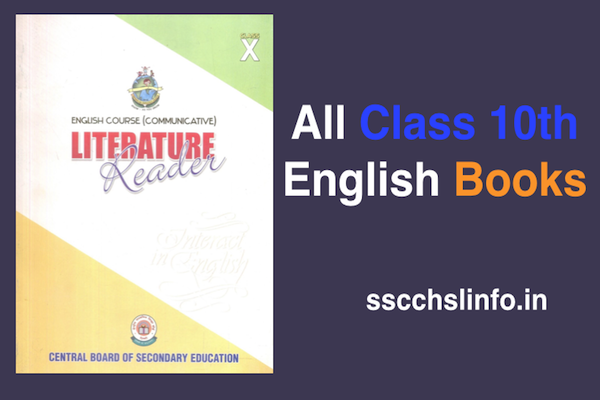 The Exam scores an applicant on the bases of Verbal Ability (VA) and Reading Comprehension (RC), Quantitative Ability (QA), Logical Reasoning (LR) and Data Interpretation (DI). 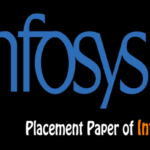 The (IIM) Indian Institutes of Management started this Paper and use the Exam for selecting candidates for their business management programs. 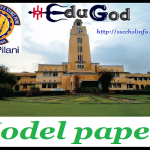 This Exam is handled every year by one of the IIMs based on a policy of rotation. For the best preparation of CAT, Exam candidates must study CAT Question Papers. CAT (Common Admission Test) is the all India management entrance exam which is conducted by IIMs. The IIMs are the top management institutes in India founded by an act of Parliament(GOI). 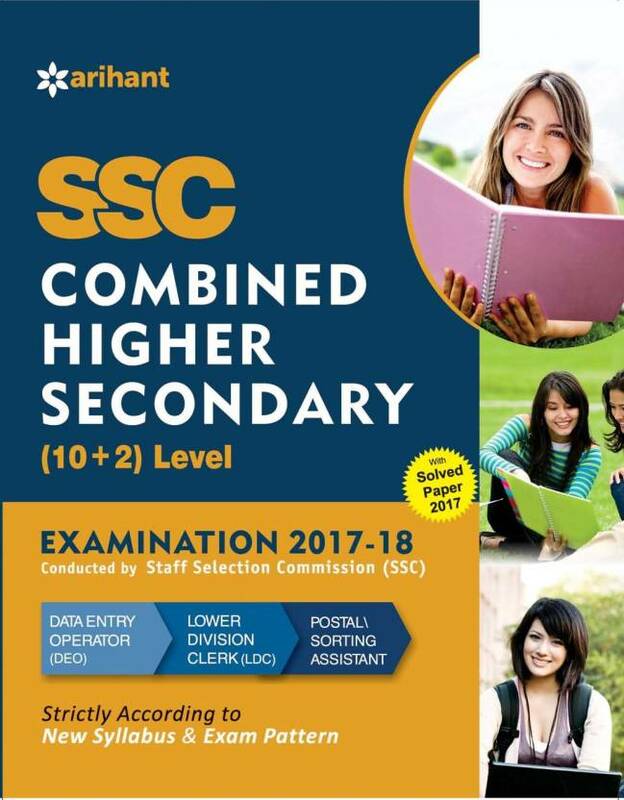 Previous year around 2,04,267 applicants competed for approximate 1550+ positions making it the most competitive examination in India. These institutes also give research services and consultancy in various management and business globally. The applicants are necessary to solve the CAT Questions Papers in the designated 180 minutes. In this exam sectional timing is allowed and the applicants require to clear the minimum cutoffs to be qualified for the consecutive rounds in IIMs. Qualifying the CAT examination becomes very easier if a proper and well-planned preparation is strategized way. Apart from the CAT Mock Papers, the applicants are needed to solve the CAT Question papers to get acquainted with difficulty, pattern and the types of the questions. 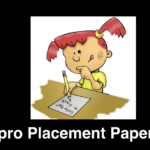 Here we provide Previous Year CAT Question Papers for the practice of applicants. 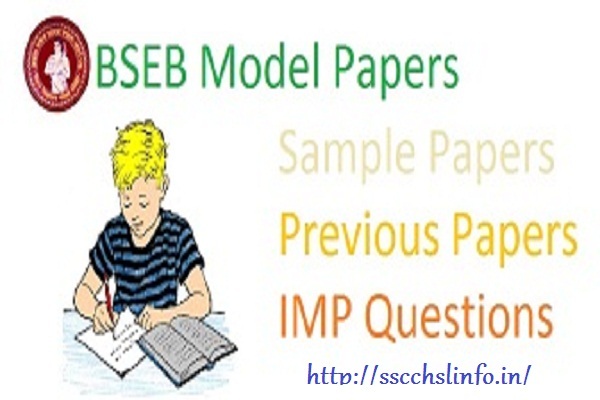 These Question papers are very useful to boost the confidence level and to increase the preparation of the competitors. What is the best method to learn about CAT Exam? Solving previous year question papers is apparently the easiest way to get to know everything about an entrance exam. 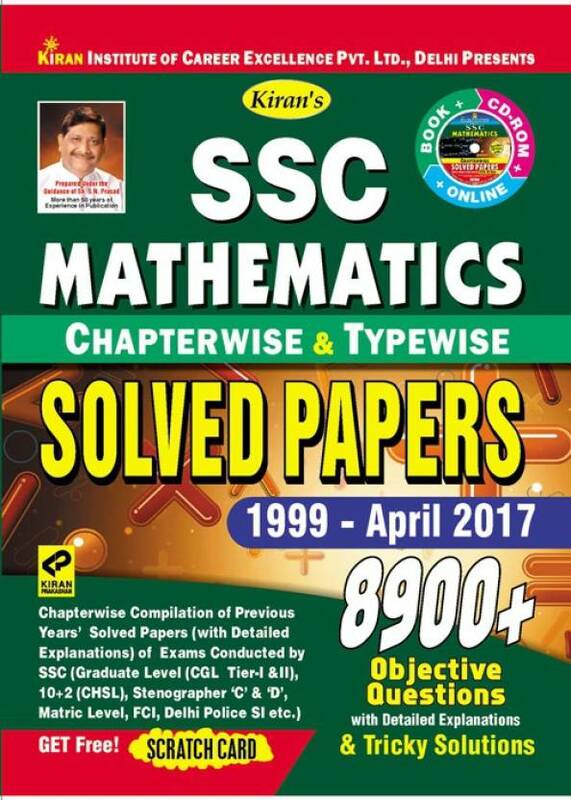 Toppers advise that answering as many past year question papers lets you observe the exam pattern, the time allotted, number of questions, maximum marks, and instructions. 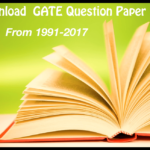 Apart from the common knowledge, question paper provides you an insight of the level of the questions asked in CAT Exam. 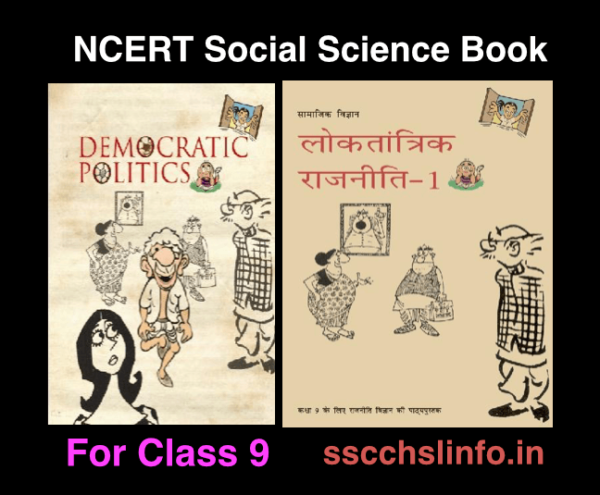 For example, you can also find whether the questions from all the section are of moderate level or advanced level. This is the best way to know which topics are not covering or paying more efforts. So at the last, you will have what to read and what not to read? 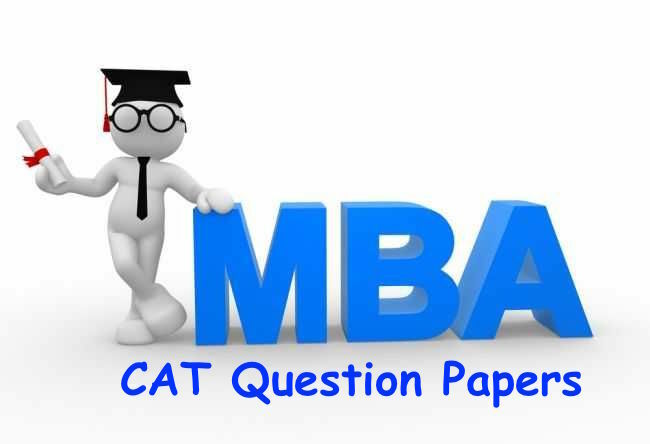 It is extremely advisable to all the MBA candidates who are appearing for CAT 2018 to do away with the faith that CAT Questions Papers will be repeated. 3.1 What is the best method to learn about CAT Exam?